Ion exchange is a process that includes two very similar applications of the same technology. The first is water softening. This is the process of removing ions from the water and replacing them with sodium ions and chloride ions. The most common use for this is Industrial and Domestic for remove the hardness from the water. This also reduces deposits and scale that can be left from water with a high level of hardness. The second application is Demineralization. In demineralisation, the hardness and other ions that are initially in the water are removed and replaced with H+ and OH- ions, which can combine to form water. 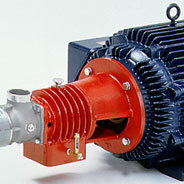 This is used in applications where extremely pure water is required. 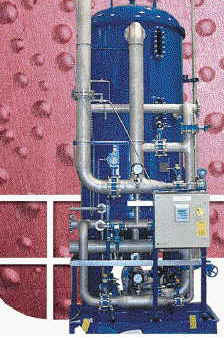 We have various Model of Ion Exchange Process for Domestic, Commercial and Industrial systems available. GEWT is now leading the commercialization of RO technology to ensure faster delivery, ease of operation and straight forward controls. 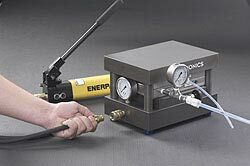 All-stainless steel RO and components designed specifically for high-temperature applications, featuring Duratherm membrane elements. 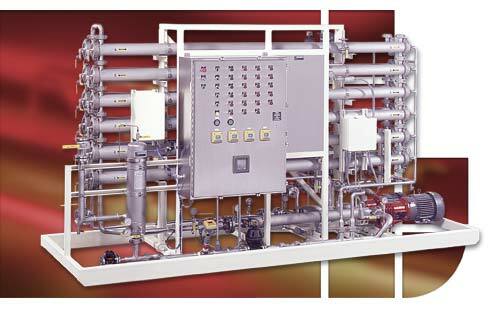 Complete desalination systems with control packages and superior seawater reverse osmosis membrane elements. 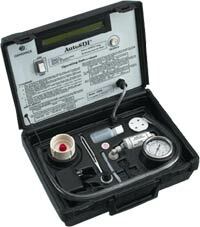 AutoSDI eliminates the need for stopwatches, graduated cylinders, calculators and tedious labor. 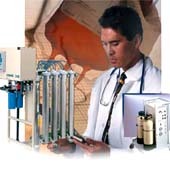 Reliable care and state of the art water treatment for dialysis clinics are a hallmark of GE Water and Process. With over 30 years of experience and as the single source supplier for all critical components we supply 510k compliant products. 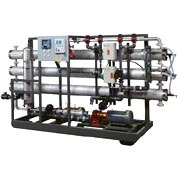 SepaCF II Membrane Cell System is a lab scale crossflow membrane filtration unit that provides fast and accurate performance data with minimal amounts of membrane, product, expense, and time. Minimization systems designed for treating end-of-pipe oily wastewater streams, reducing wastewater volume by 90-98 percent. 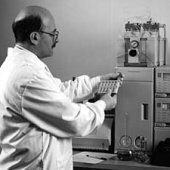 Reverse Osmosis, Nanofiltration, Ultrafiltration, Microfiltration and Ozonation.